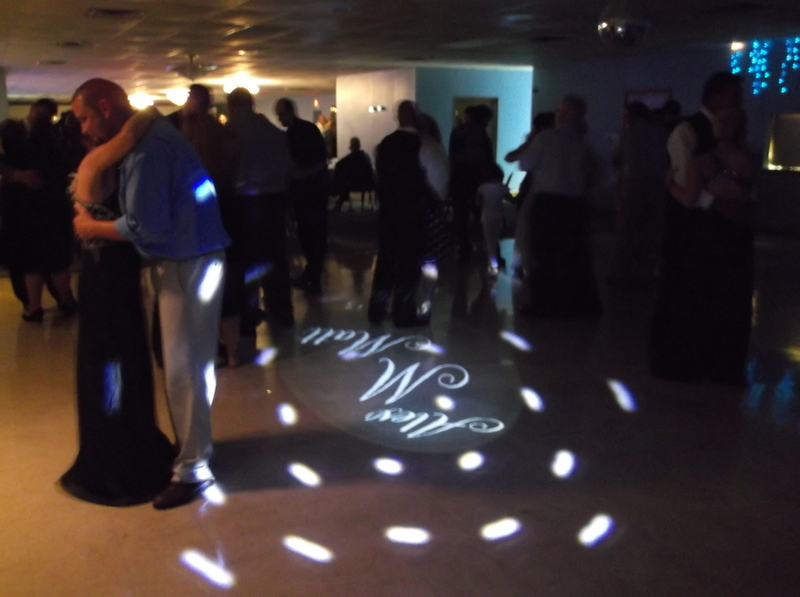 IM Entertainment, Inc is a professional entertainment service designed to provide the ultimate in music, lights and entertainment for a memorable and outstanding wedding reception or special event. We customize our service to your personal preferences and play the music you wish to hear. 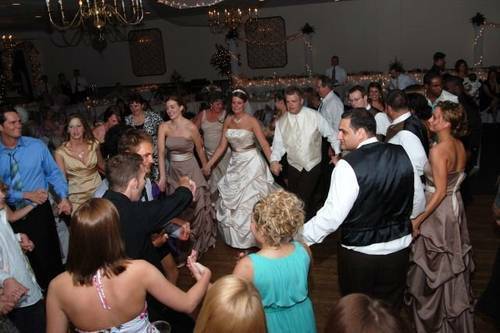 Our disc jockeys are professional entertainers with great personalities and extensive wedding experience. 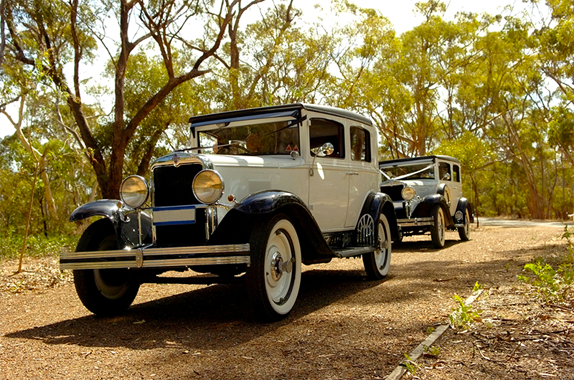 Over the past thirty years we have gained an expertise in the industry and can assist you in planning and coordinating your special day. 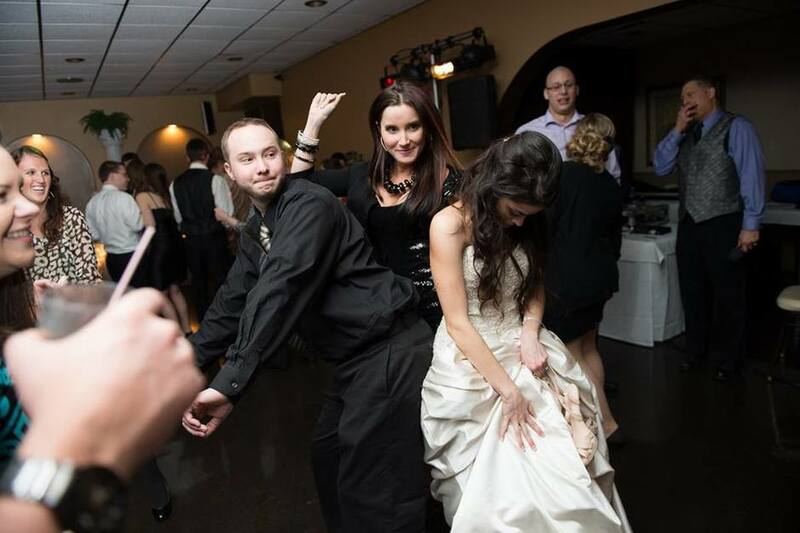 For additional information, call our entertainment consultants at 412-787-8300. Limited dates still available for this year. Make sure you mention "I saw it on Wedding.com" to qualify for a special promotional offer. Kevin was tremendous. We couldn’t have been more happy. He truely made our wedding day great. Our guests had a great time. I would recommend to anyone. 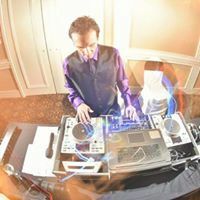 Kevin worked with us to choose our music selections from his extensive collection for our wedding. He kept the flow of the wedding moving to facilitate all of the expected activity and still left plenty of time for dancing. His personalized approach made our wedding very special for us and our guests. Kevin was extremely personable and very professional at all times. His fees are reasonable. We've hired him for various events and he always rises to the occasion. We highly recommend him for any event. I.M. Entertainment is a wonderful and professional company! I would recommend them for any event or special occasion. Thank you for a seamless event. 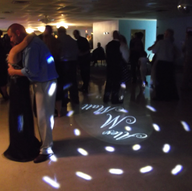 We have uplighting fixtures available to enhance the beauty and visual ambience of your Wedding or Special Event banquet facility. It is never to early to book your entertainment. Especially if you are planning your Wedding or Special Event during the peak wedding season months beginning in late spring and continuing through early fall. We will provide as many hours as requested by our clients.